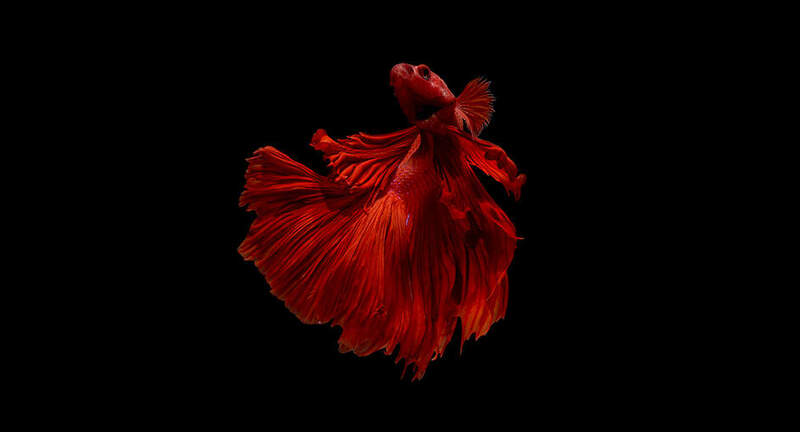 “The Beauty of Siam: Anantara Siamese Fighting Fish” photo exhibition is a collaboration between Anantara Hotels, Resorts & Spas and Visarute Angkatavanich, a remarkable Thai photographer who took the world by storm with his astonishing portraits of Siamese fighting fish. Also known as betta fish, this world-famous colourful fish is native to the Mekong basin and mostly found in the Chao Phraya River in Thailand. The exhibition showcases over 40 photographs of the vigorously finned, coloured varieties of these magnificent creatures. Through his powerful lens and spectacular lighting, Visarute captured the elegant aquatic vertebrates in all their beauty.